We are an experienced professional remodeling team with over 10 years of experience. Our staff of professional craftsmen have extensive experience remodeling a wide variety of residential and commercial projects. Whether your project is one room in your home or an entire commercial building our goal is to deliver the highest quality. 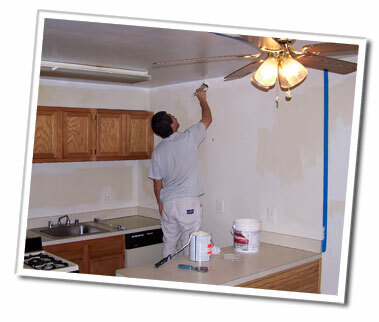 We provide expert interior and exterior painting services for residential and commercial clients. When our team was born our philosophy was to provide high quality work at reasonable rates, goals that we strive to continue today. We will provide a free estimate at your convenience, call us today!